Whey Cool powder contains the same proprietary non-denatured whey protein concentrate used in PaleoMeal®. We do not use cross flow filtration, microfiltration, ultrafiltration, hydrolyzation or ion exchange methods, but instead use a proprietary filtration and drying process. 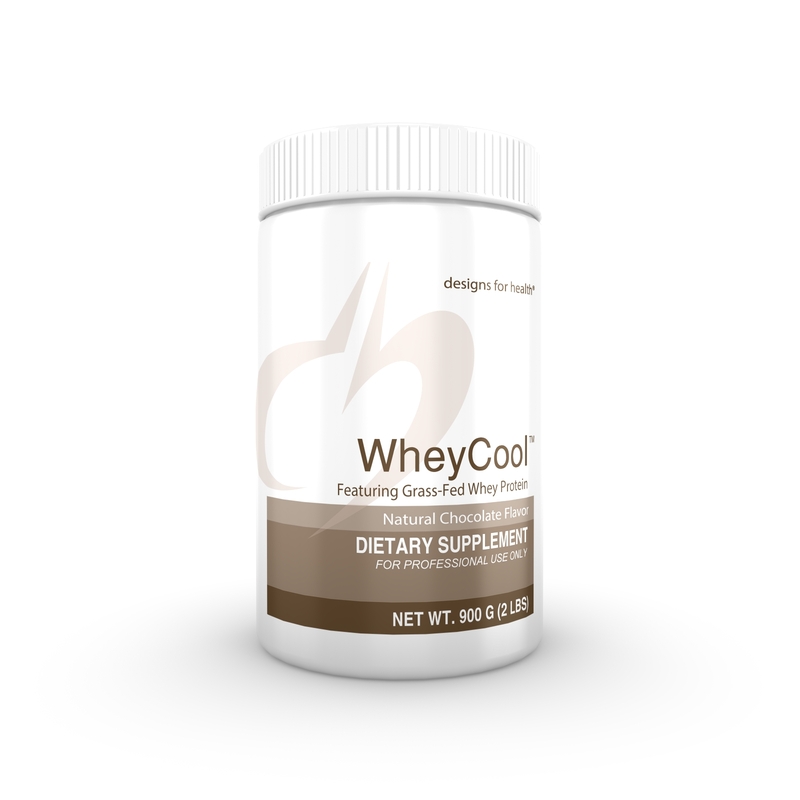 Whey Cool maintains the full range of the fragile immune-boosting and regenerative components naturally present in fresh raw milk and colostrum, such as immunoglobulins, lactoferrins and lactoferricin.